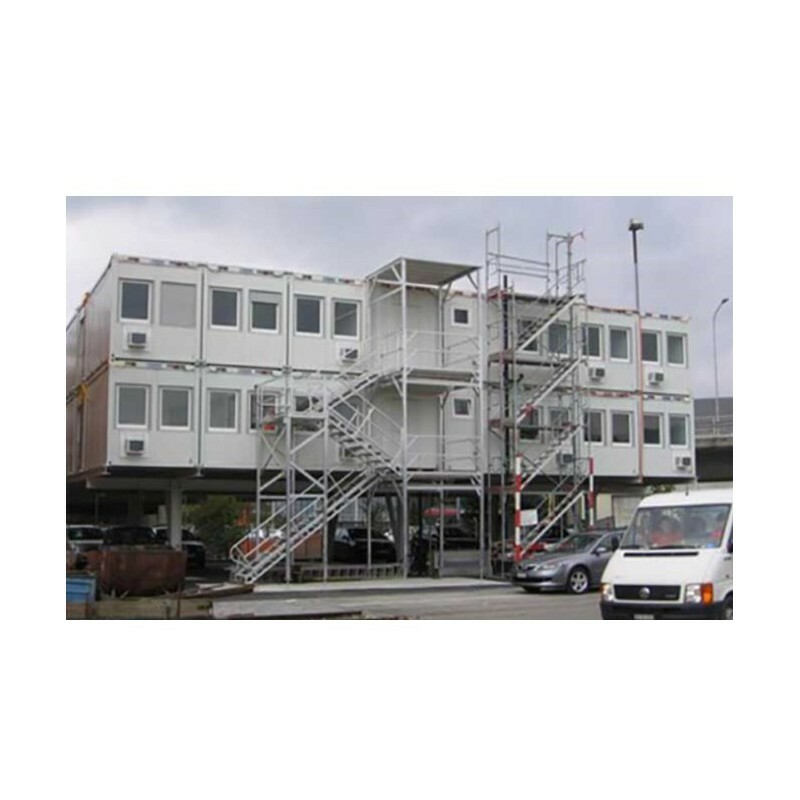 We can advise you on how to accomodate your personnel. 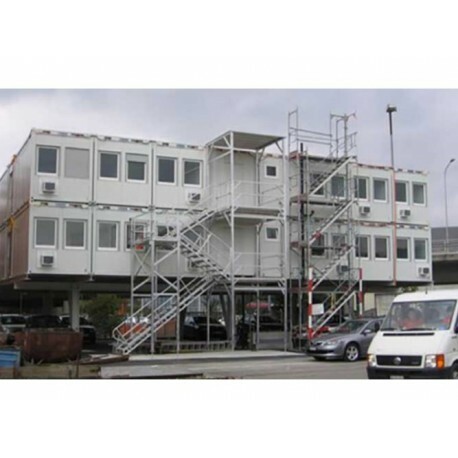 With containers for housing, office, sanitary, ablution, power supply, storage, water treatment etcetera. All fully integrated and turn-key delivered and installed. 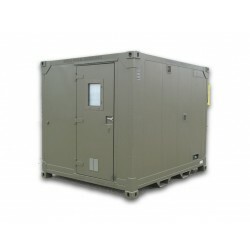 First of all we can advise clients on the accomodation configuration that supports tactical operations best. Then we take care of your project, from start to finish. 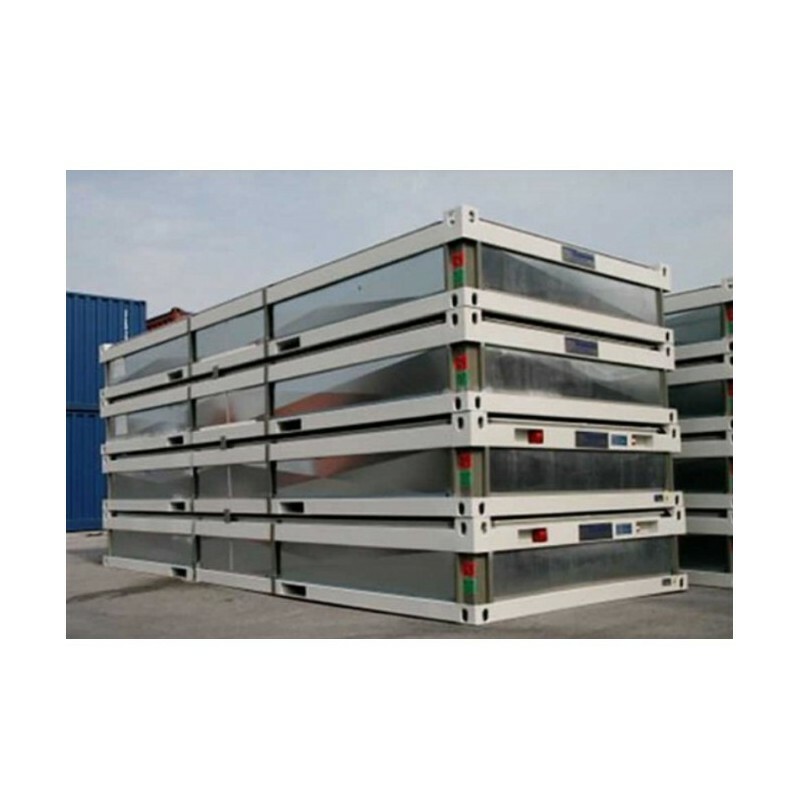 Our containers are packed in sets of 5 in 20ft container size. Easy to transport and easy to install. 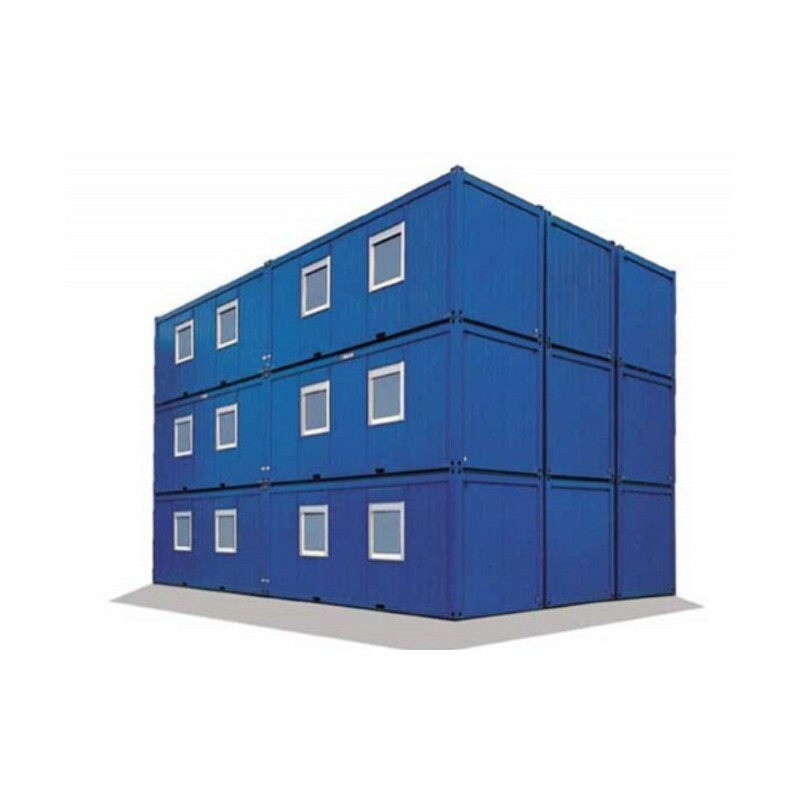 Containers can be stacked and linked in order to deliver the best configuration that supports your day to day operations and/or command for 100%.